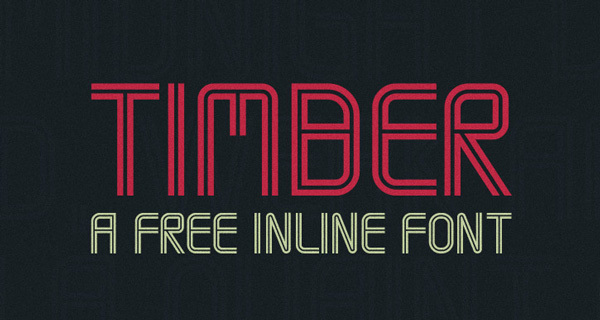 Well,although we bring together free font collections time to time we decided to share a free font everyday and today’s free font Timber is designed by Mehmet Reha Tugcu. 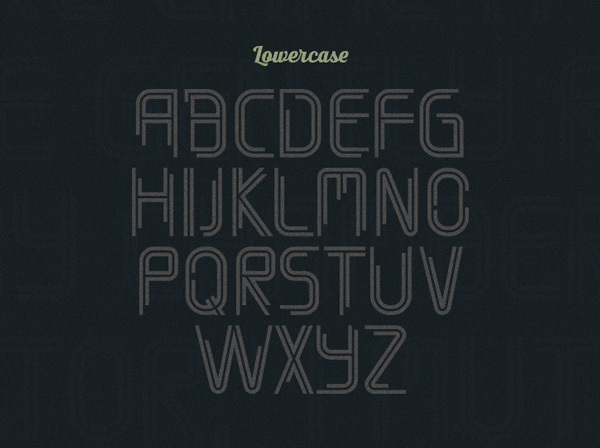 The lines are perfectly aligned to be connected to each other. 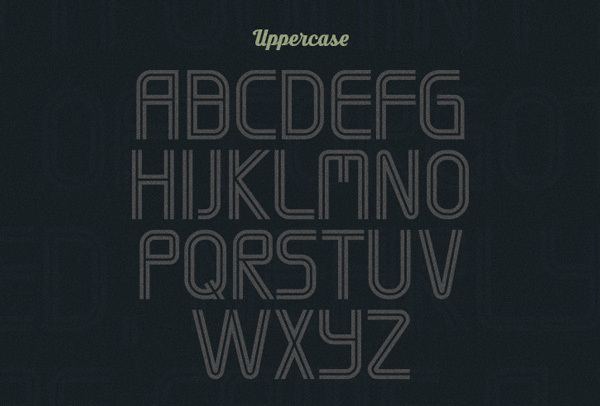 Uppercase and lowercase also feature different letters.